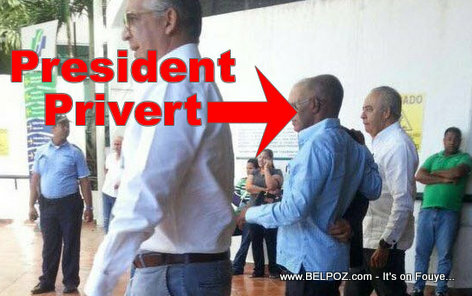 The interim president of neighboring Haiti, Jocelerme Privert, came Friday to the Hospital Metropolitano de Santiago (HOMS) to undergo routine checkups, a source revealed to News SIN. However the public relations department reported that the president attended a courtesy visit to the referral health center. It transpired that the Haitian leader came by helicopter via the city of Dajabon. Question: Is our Interim President sick?